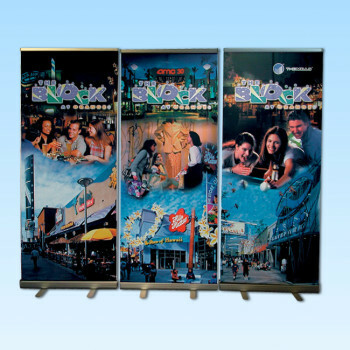 Categories: All Products, Banners Stands, BEST SELLERS, Birthday, Browse By Industry, Company Event, Retractable Banner Stand, Trade Show Displays. Make an impression anywhere. 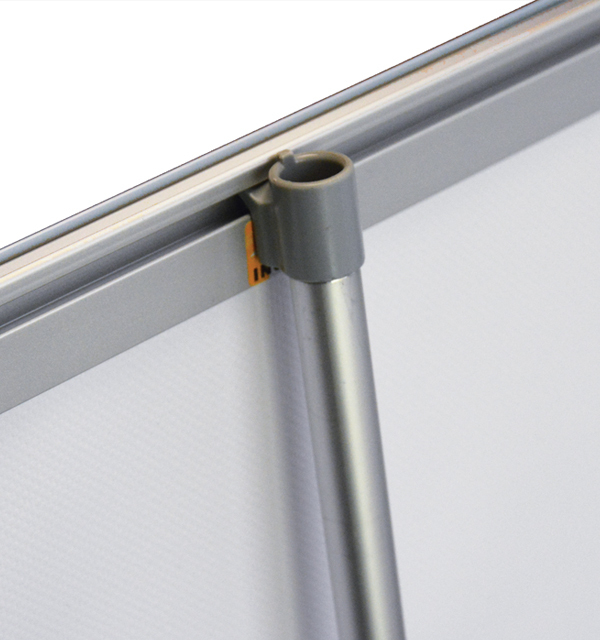 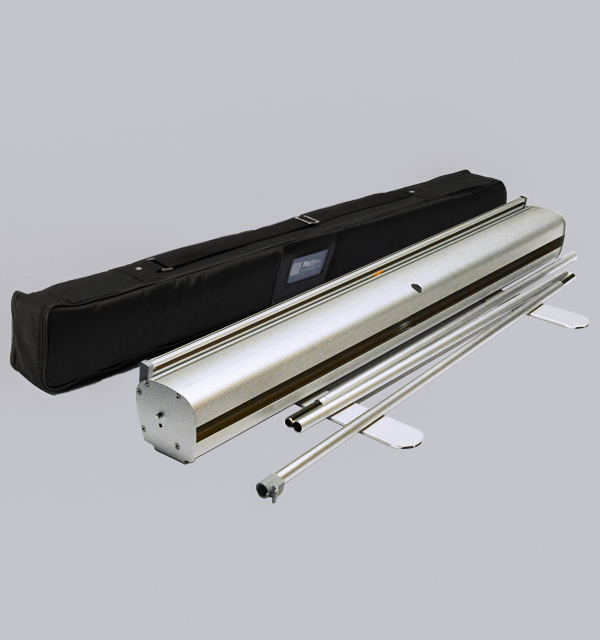 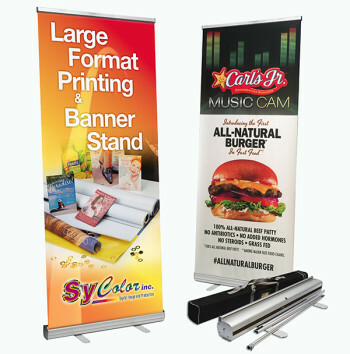 Stand out from the crowd with the all-new Banner stand. 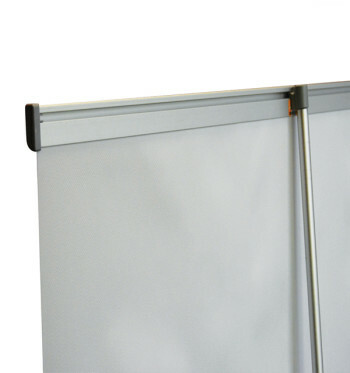 It has been design to make a big impression. 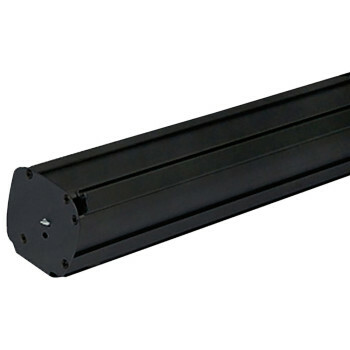 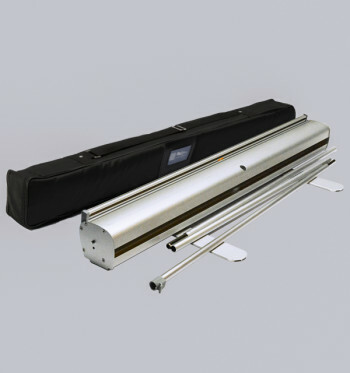 It combines affordability, durability quality and easiest to set-up and most portable. Set-up takes less than a minutes. 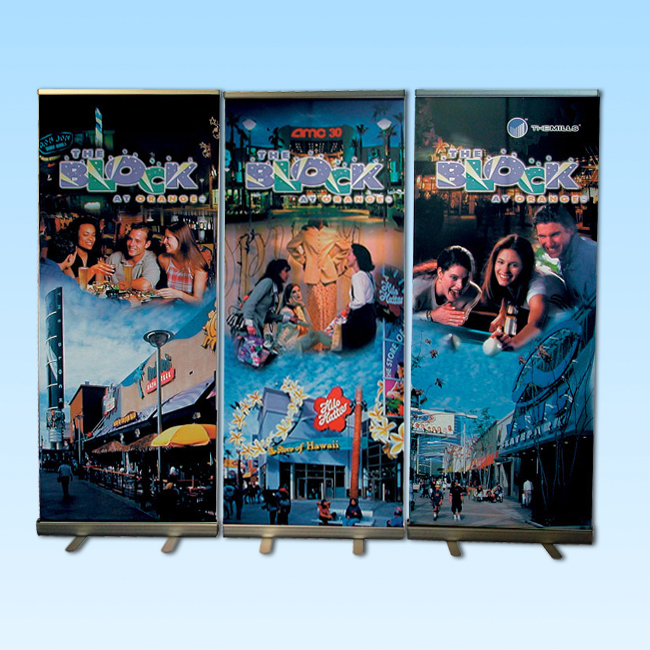 Roll up display stands are an incredible value because of the large graphic impact for a low price.